IT Cosmetics has teamed up with QVC again to offer a one day only, special offer of their It’s All About You! Four-Piece Customer Favorites Collection as Today’s Special Value! If you’re new to the brand, Innovative Technology a.k.a. IT creates clinically proven, problem-solving makeup & skincare products infused with quality skin loving ingredients that help you look and feel your most beautiful! 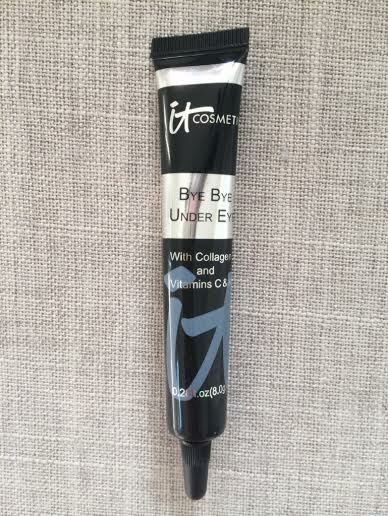 – Their award-winning Bye Bye Under Eye Concealer. Having a 3 month old baby, I’ve had a lot of restless nights lately, and this helps hide the dark circles under my eyes and you can’t even tell that I’m functioning off of very little sleep! 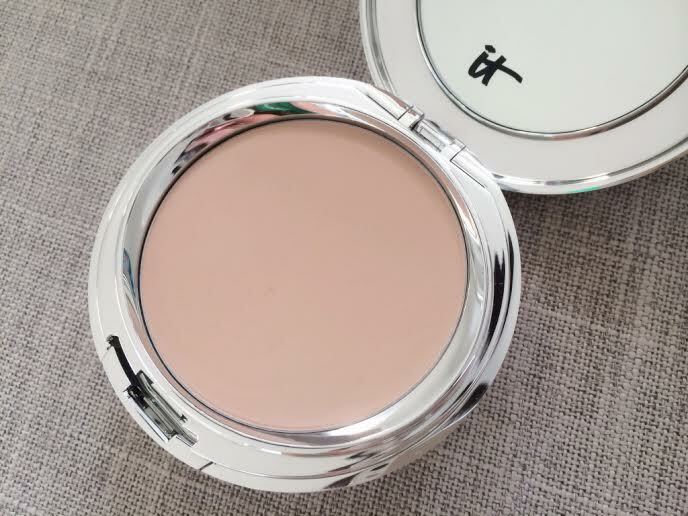 Full coverage, anti-aging and covers any imperfections. Only a little bit of product is needed to go a very long way. 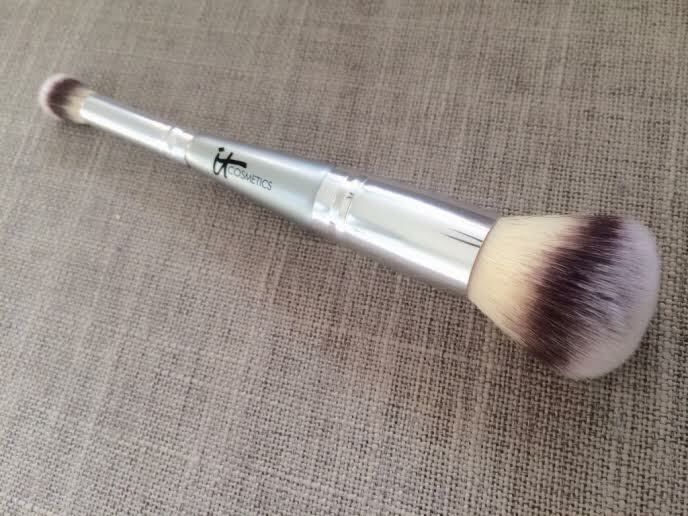 – The Heavenly Luxe Complexion Perfection Brush. Dual-ended, SO soft and gives an airbrushed finish when used for foundation and is great for a precise application of concealer. It does ALL of the work for you and buffs out your foundation perfectly every single time. 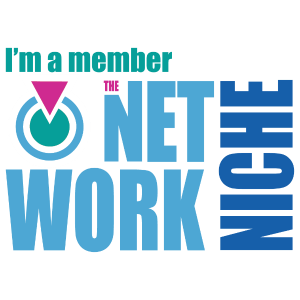 – The new world wide launch of their Celebration Foundation SPF 50. I can honestly say that my #1 favorite foundation that I’ve used in a VERY long time is the Celebration Foundation Illumination. At least that was until they created the Celebration Foundation SPF 50. They reformulated their already amazing foundation to include UVA/UVB broad spectrum protection SPF. 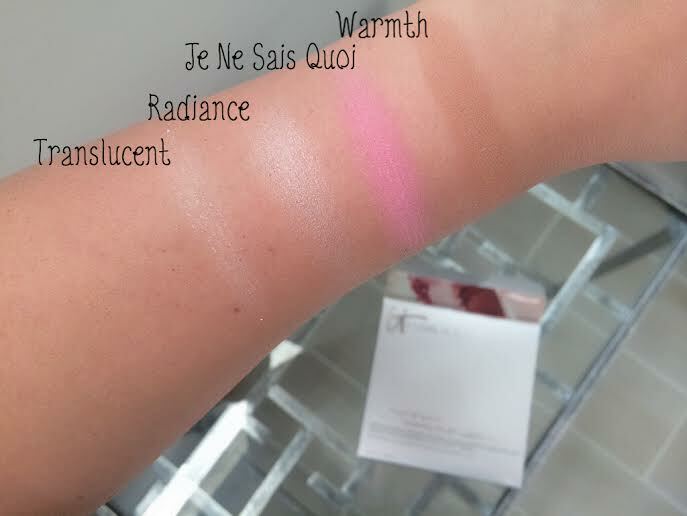 Blends very easy, matches my skin perfectly (shade medium) and doesn’t ever look “caked on” or overdone. Amazing results while protecting my skin, I am in love! 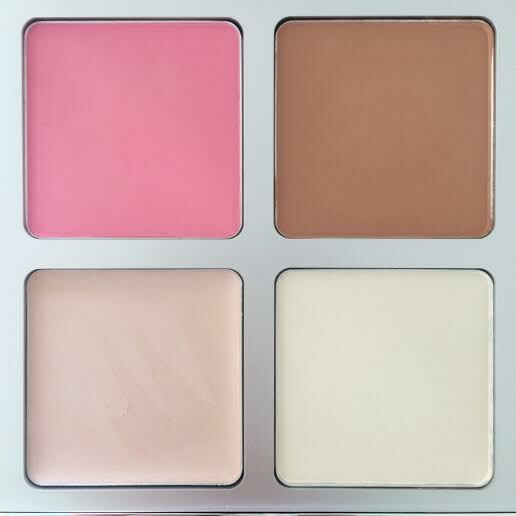 – The debut of their new Naturally Pretty Face Palette. It includes four of their customer favorites: Hello Light Creme, Vitality Matte Bronzer, Bye Bye Pores Pressed Powder and the new Bye Bye Pores Pressed Blush. 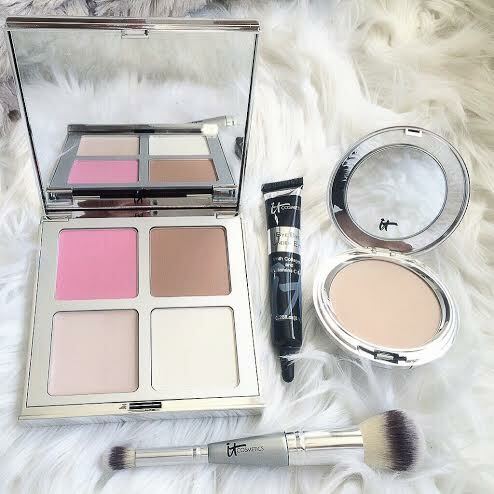 Everything you need for flawless skin in one palette. This alone is worth the purchase. If you’re into contouring, this is for you!